A visit to MIZU is a treat for everyone – Husband, Wife, Mother, Father, Sister, Brother, Daughter or Friend. 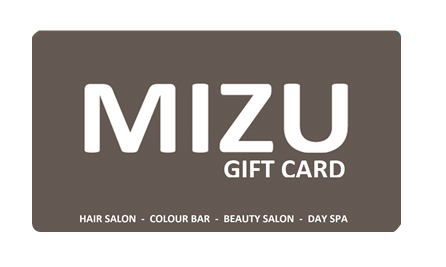 A gift voucher from Mizu is the perfect choice for every occasion. 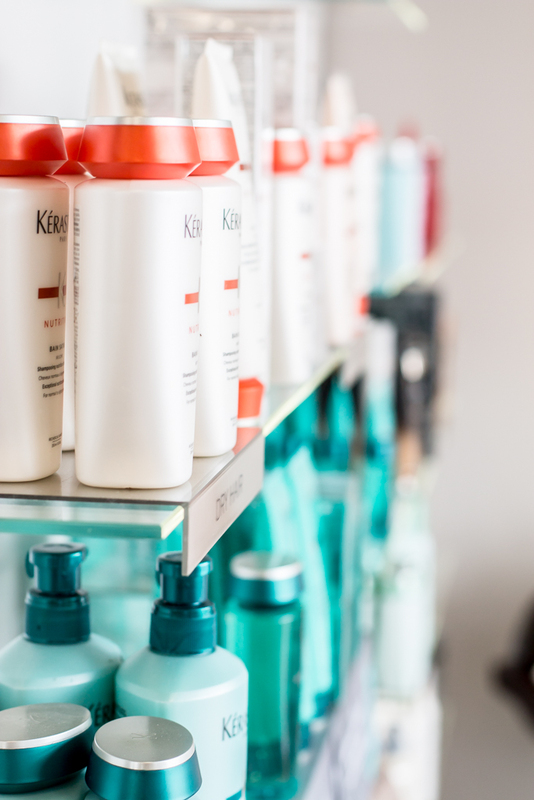 Valid for a whole year, it can be redeemed against any of our products or services. On completion of your on-line order, you will receive an email confirmation with your voucher attached. 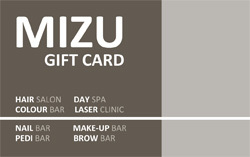 Print out your voucher and present it on your next visit to MIZU and we will do the rest.